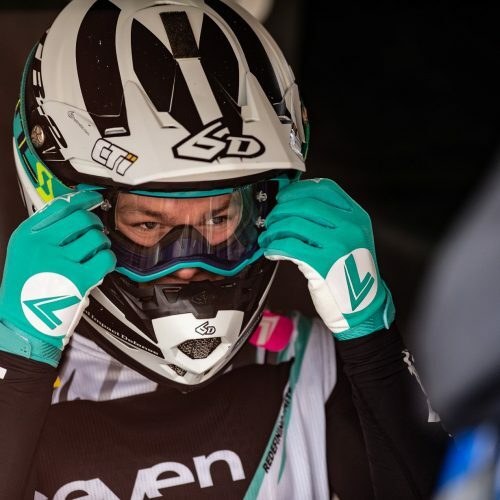 2019 Women Motocross World Championship rider Amandine Verstappen has few points to prove when racing kicks off March 31st at near-to-home MXGP venue, Valkenswaard. 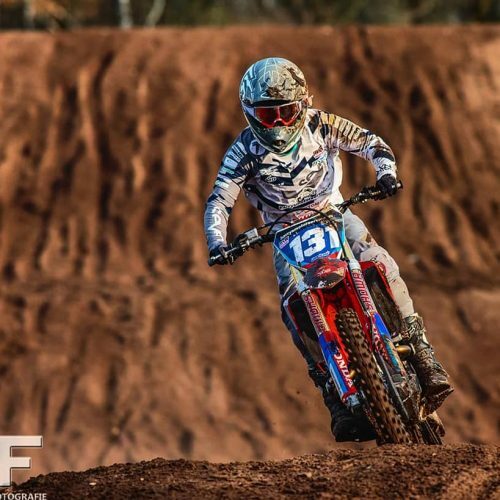 The 19 year old has never been so focused on goals to achieve, putting in changes at end of 2018 WMX season- switching Brands, ramped schedule for training, pushing out what could-have-been in 2018 WMX season, to what-can-be 2019 WMX season. 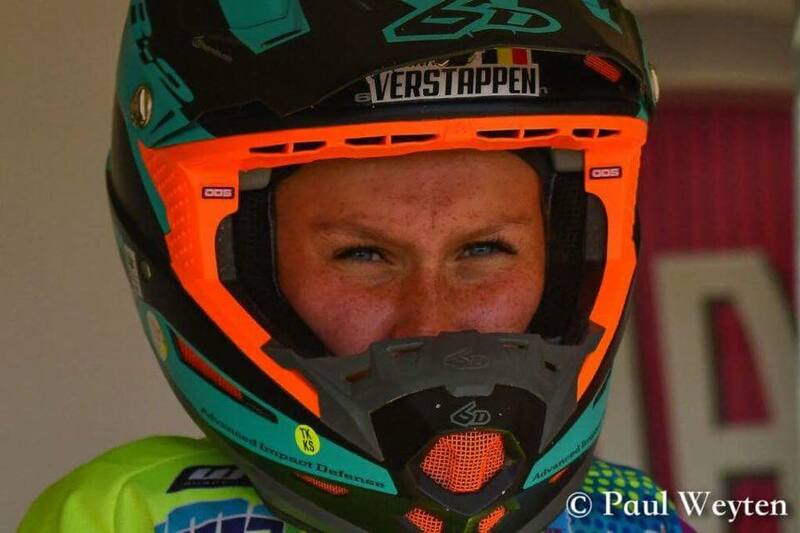 Finishing credible 2018 WMX 4th Overall, close behind seasoned racers: 6x WMX Champion Kiara Fontanesi and Nancy Van de Ven, Amandine says ‘the season had it’s ups and downs with best GP at Assen. 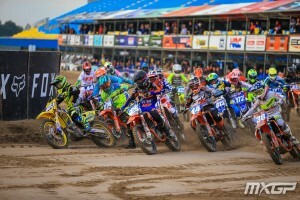 I went 4-3 for 4th Overall, I was little bit disappointed to miss the podium. I had the speed but not luck’. 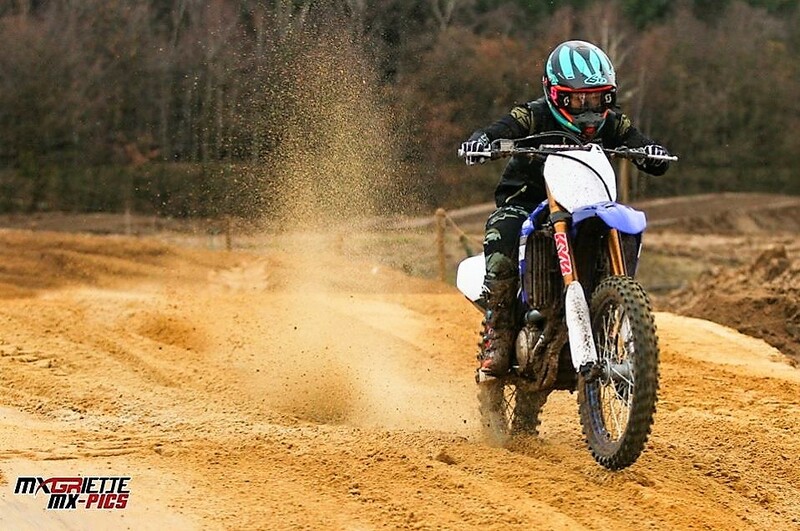 Having raced in Women MX World Championship Series since 2015, with rookie year at 15 years of age, Amandine has had enough learning expriences on and off the bike for preparations: physical, technical and mental heading into new season. As Amandine states ‘Yes, I must be consistent and perform race by race because the Championship is short. We just have 5 Rounds. 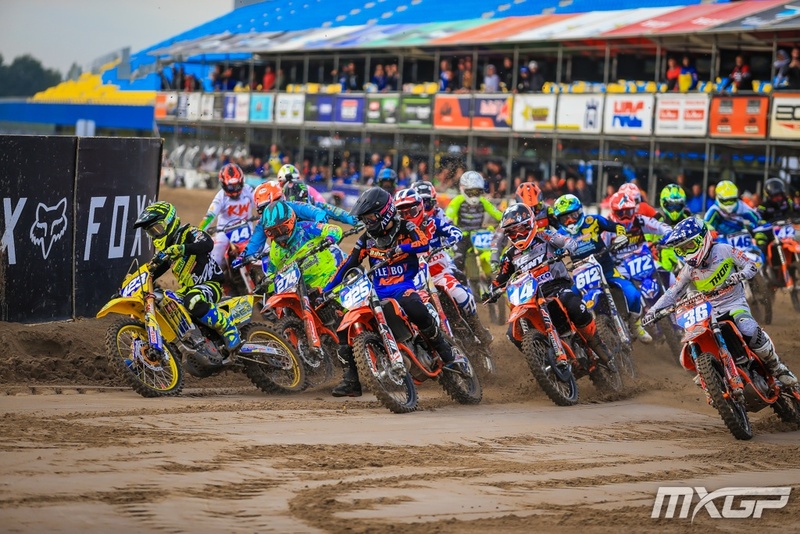 When I started racing WMX the level of racing was much lower, and it has grown to the competitive WMX Series it is today’. These formative years have produced top results with Amandine taking a win at Czech Republic 2017 WMX finishing 2nd Overall Round 4. For Amandine lots clicked that day ‘I liked the track, I don’t know what happened in this race, but it was amazing’. 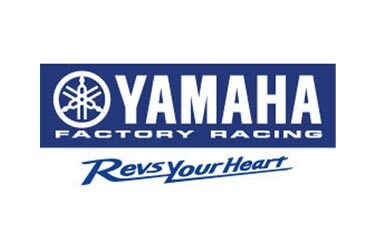 # 274: After my victory in Loket in 2017 Yamaha talked with me and gave me a good proposition, but I never tried Yamaha bike and already had good proposition from KTM so I stayed with KTM for 2018 season. 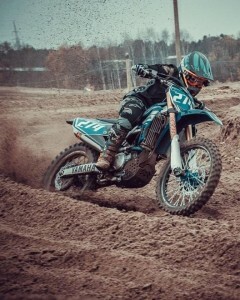 But during the season I tried Yamaha bike and decided to switch because I felt better riding Yamaha. 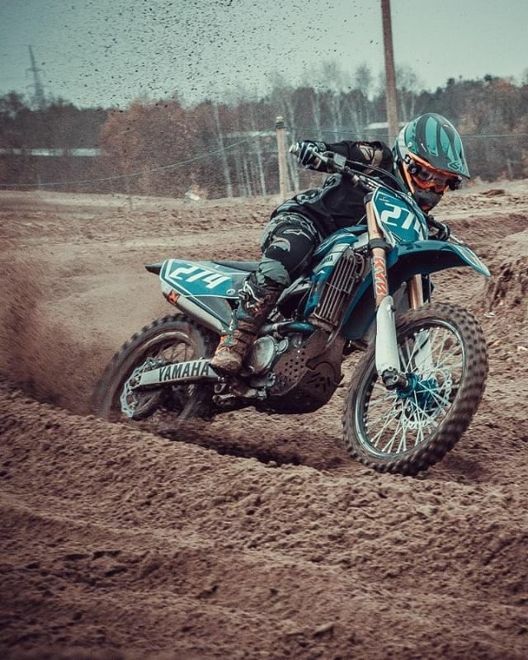 Preparations pre-WMX season involves ‘4-5 times riding per week on bike, physical training, sometimes 2-3 times a day, which is easier without school’. 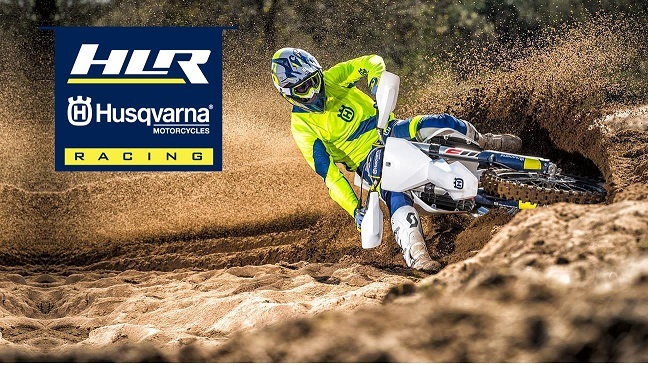 Sponsors, Brand, Endorsements are all part of making it possible for Motorsport Riders to race. No more so than for Women. Amandine is up-front-with challenge of gaining financial support to race. ‘Yes it is difficult for us Women to find sponsors. 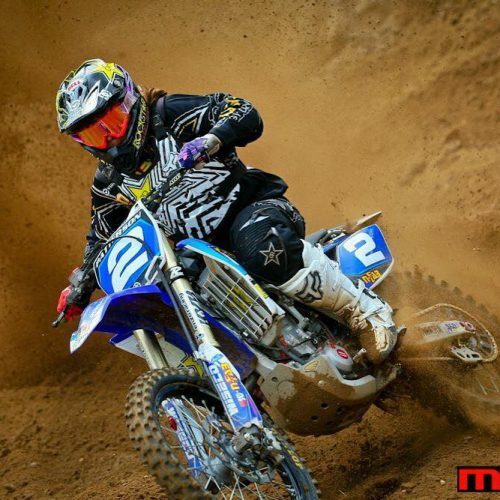 Only top 5 in Women MX World Championship have sponsors. 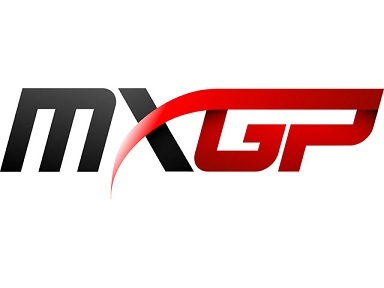 But it’s better than before when WMX Championship Series didn’t race with MX2 and MXGP’. ‘Top 6 like last 3 years is not my goal. I would like to be in top 3 in the Championship and win most possible number of races’. ‘I’m working hard and I know it will not be easy but I will give my best. 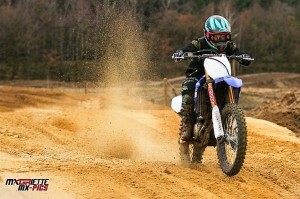 My goal is to be Women Motocross World Champion one day’.